I guess we aren’t the only ones slightly obsessed with hotel pools. It seems come May / June (and then again in August), almost every editorial calendar has a slot for a Hotel Pool Roundup. This one, from Boston.com is mixed–a bunch of ordinary-ish pools mixed in with some true gems. 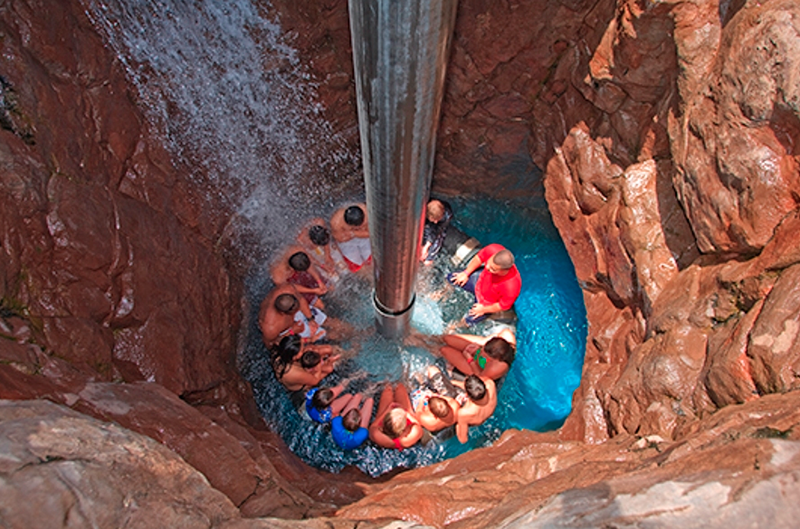 The Grand Wailea is high on our bucket list, with the water elevator, rope swing, rapids and loads of caves. We definitely want to check that one out! 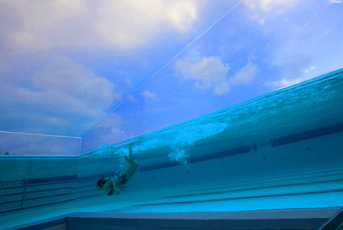 Click for more hotel pools in Florida, or pools in Hawaii.